Wintergreen Vacation Rental is one of the best Vacation Rentals in Virginia offering you the best vacation that you ever experience. Here, you will be completely taken care of. There is a housekeeper who remains vigil throughout the day and throughout the night. It adds safety to your vacation. Further, the Virginia Vacation Rentals is blended with 1 bedroom, 2 bathrooms and the total sleep is 4. 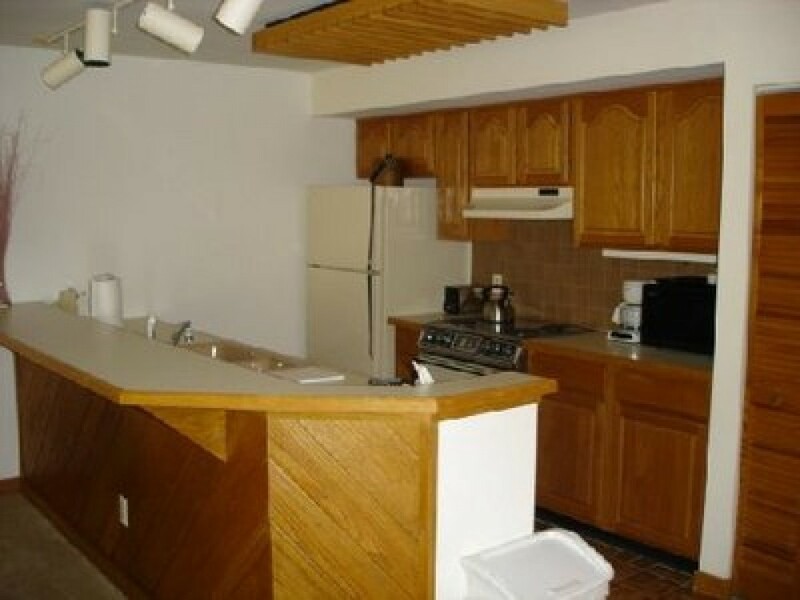 The kitchen is well equipped and provides you everything that you require for cook. Moreover, all the equipments are brand new. You will get stunning sights from your bedroom. There is one king bed, one private bath and TV in the Master Bed. The 2nd bath is next to the living area. In the spacious living room, you will have TV, fireplace and sliding doors (glass). The deck is off the living room. Smoking and pets are not entertained in this condo. Have a great stay!